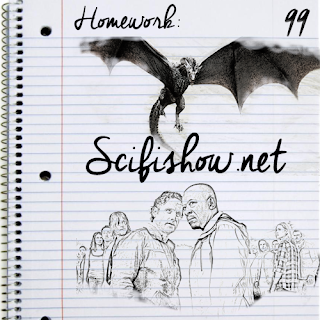 The Sci-Fidelity Podcast: The Sci-Fidelity Podcast 99 "Walking Dead Homework"
The Sci-Fidelity Podcast 99 "Walking Dead Homework"
Season 6 of the Walking Dead - Are there ANY good guys? You can help support the show by giving us an Extra Life. Thank you for your support. 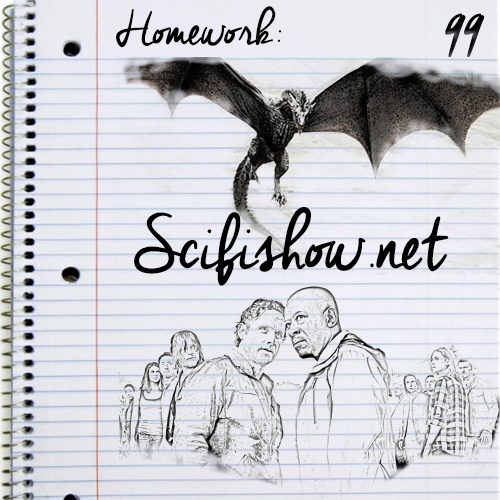 The Sci-Fidelity Podcast 101 "Pimp My Ship"
Visual Reference for Episode 101 "Pimp My Ship"